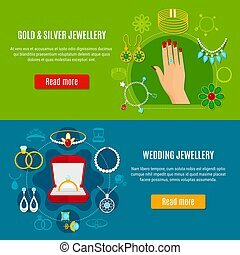 Different gold and silver rings and necklaces with gems. 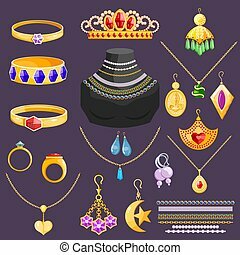 Jewelry vector jewellery gold bracelet necklace earrings and silver rings with diamonds jewel accessories set illustration isolated on background. 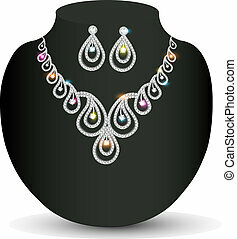 Expensive luxurious gold and silver jewelry with gemstones. 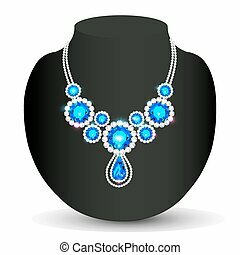 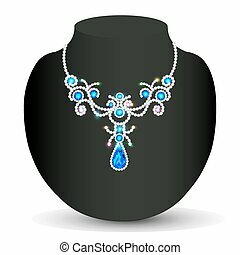 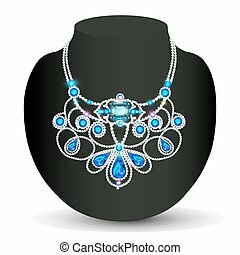 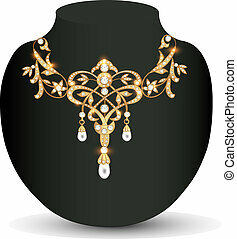 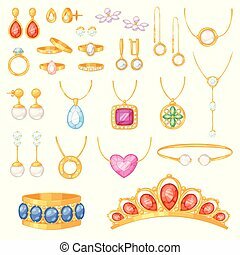 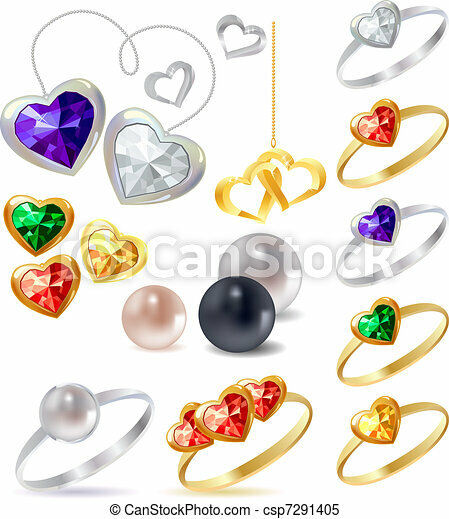 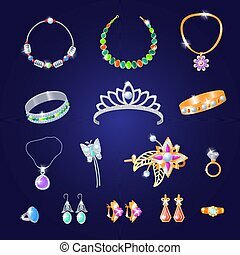 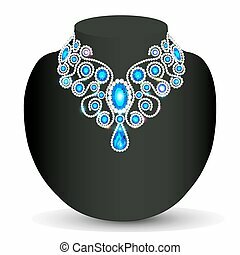 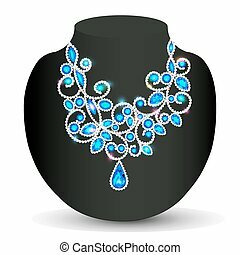 Elegant necklaces, shiny rings and big earrings isolated realistic vector illustrations. 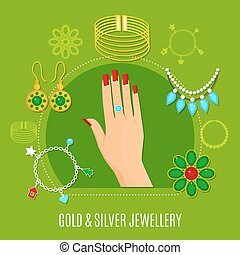 Jewelry vector jewellery gold bracelet necklace earrings and silver rings with diamonds jewel accessories pendant set illustration isolated on white background. 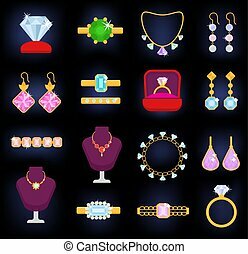 Jewelry vector jewellery gold bracelet necklace earrings and silver rings with diamonds set illustration of womans jewel accessories isolated on white background. 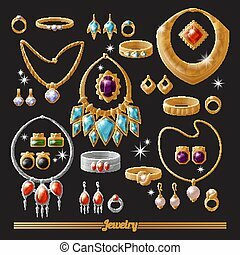 Jewelry vector jewellery gold bracelet or necklace and earrings set of silver rings with diamonds jewel accessories illustration isolated on background.